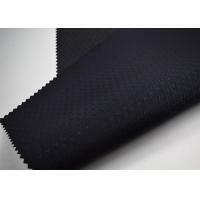 Oxford fabric has high strength suitable for mountaineering bag, and also widely used to make bags, luggage, tent, umbrella etc.100% polyester fabrics oxford and Taffeta with various specification, also can be coated with PU, PA, PVC, Sliever, silica gel etc. And also can be with fluorescent. 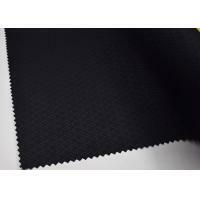 Oxford fabric has the technics of flame retardant, shrink-resistant, waterproof etc. 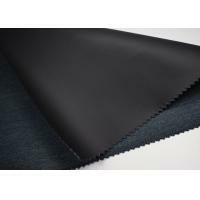 1, The Oxford fabric has great insulating properties. It can trap in a lot of air depending on its thickness and keeps one warm. Hence, it can be a great choice for winter. 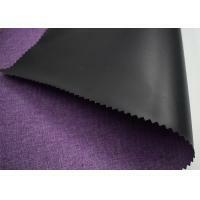 2, Oxford fabrics have fine textures and are slightly heavy in weight. 3, Their basket type of weaving gives the fabric durable and breathable properties. 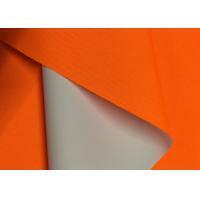 4, These fabrics age well and get softer with each use. 5, They are also naturally resistant to wrinkles. 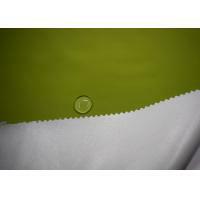 6, Oxford fabrics dry easily after washing. 7, They have good resistance to abrasion and chemical agents. 1, Be a little careful before washing it. Synthetic fabrics should be washed and dried at medium or low heat, but not ironed, while cotton fibers can be ironed, washed, and dried at high temperatures, and it will also become softer with repeated use. 2, Do not use bleach while washing this fabric.